Ringdale is a Platinum Sponsor at Xerox’s Agent Sales Management Summit | Industry Analysts, Inc.
Ringdale® is proud to announce their Platinum Sponsorship at the Xerox Agent Sales Management Summit, occurring on the 15th April in Toronto, Canada. This event will bring together Xerox agent sales leaders to provide a valuable insight into their customers’ current challenges, as well as giving the attendees an opportunity to learn about best practices and to share details of their useful solutions. As the complete document output management solution for secure office and mobile printing, FollowMe® by Ringdale will be exhibiting at the Xerox Vendor Fair in their own booth. Attendees will be able to engage with the Ringdale team and find out more information about their platinum-rated secure solution. 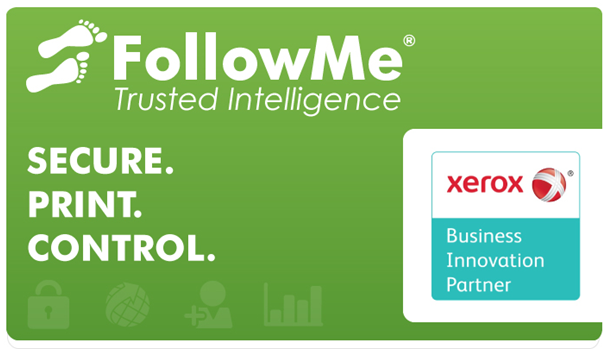 This includes how FollowMe provides the widest range of functionality for Xerox VersaLink and AltaLink devices, as well as multi-vendor print environments. Ringdale is also offering the chance to enter their prize draw to win a pair of Sennheiser HD 4.50 noise cancelling wireless headphones. If you would like to arrange a meeting in advance with a member of the team, please contact the FollowMe team. This entry was posted in Ringdale and tagged Platinum Sponsor, ringdale, xerox by IA Staff. Bookmark the permalink. Next → Next post: The Ride For Jillian – Sponsor Info and Details!